Payton is a drawing by Cristina Sofineti which was uploaded on January 13th, 2010. 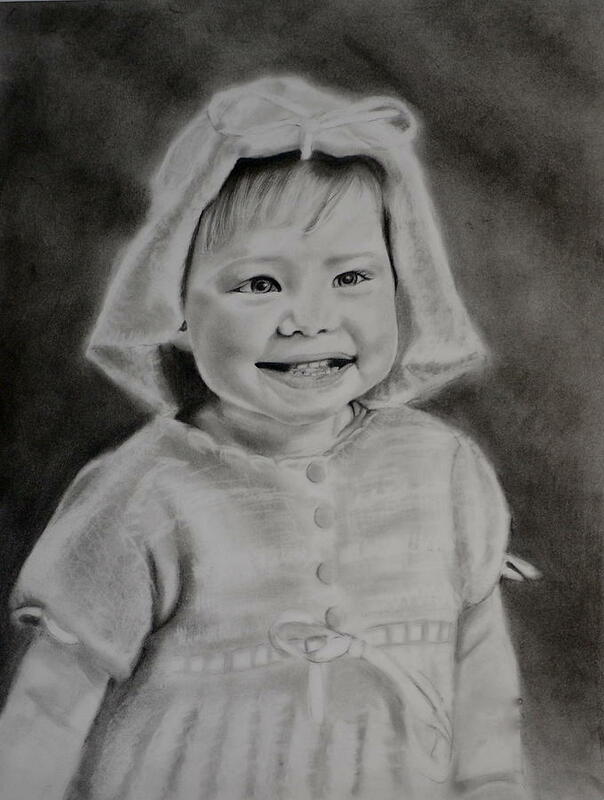 This is a pencil drawing of my coworker's granddaughter. You are a professional... My grandmother taught at colleges and painted like you do. I'm very empressed. Outstanding work of art Tina. Excellant art Tina. I love good pencil drawings and yours are well excellant. Great detail and softness for the young child. Welcome to FAA.